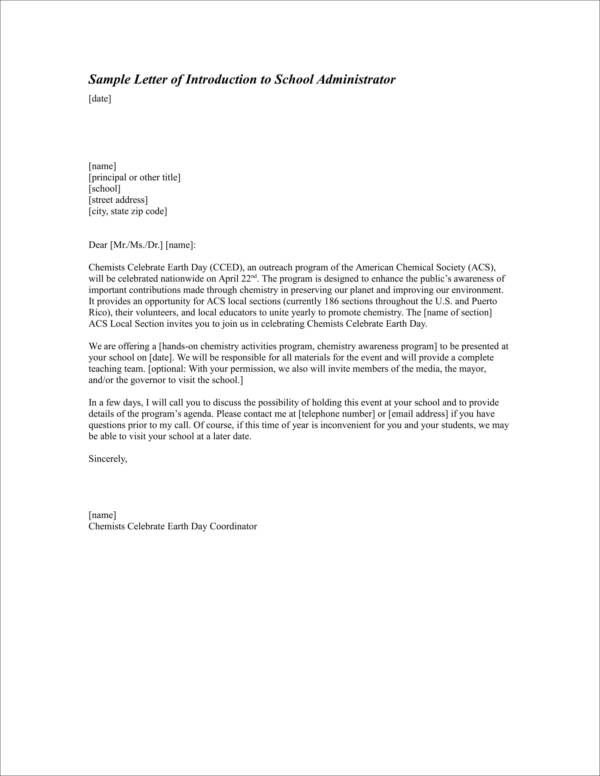 In need of sample letter of introduction? 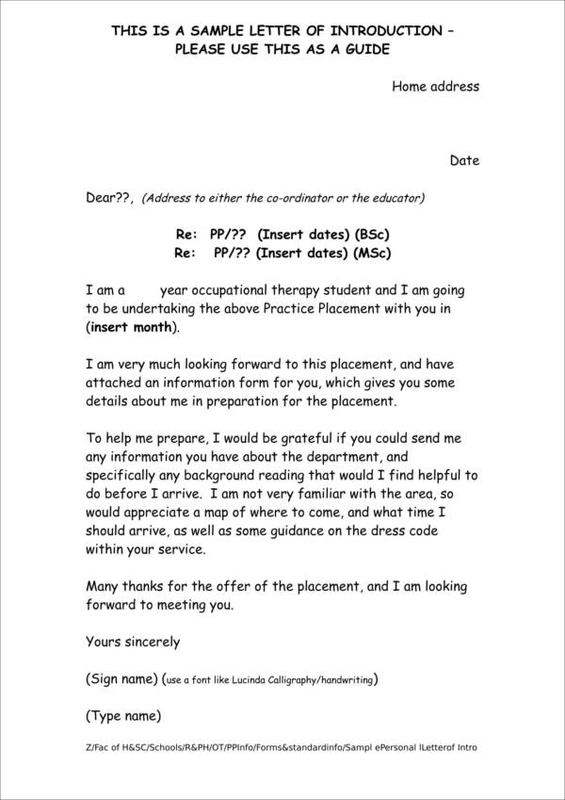 Want to know more about professional introduction letters? Do not worry as we are here to do just that on this very article. We would like to help you come up with your own professional introduction letter that will not take up too much time. 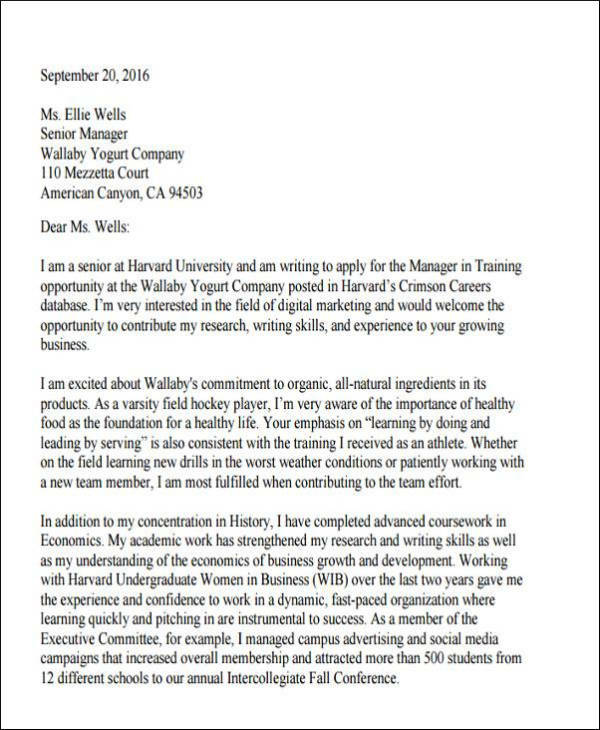 The sample letters that we have in this article are going to help you picture out how your professional introduction letter will look like. If you are ready to know more about letters of introduction? Check out everything we have prepared for you down below. 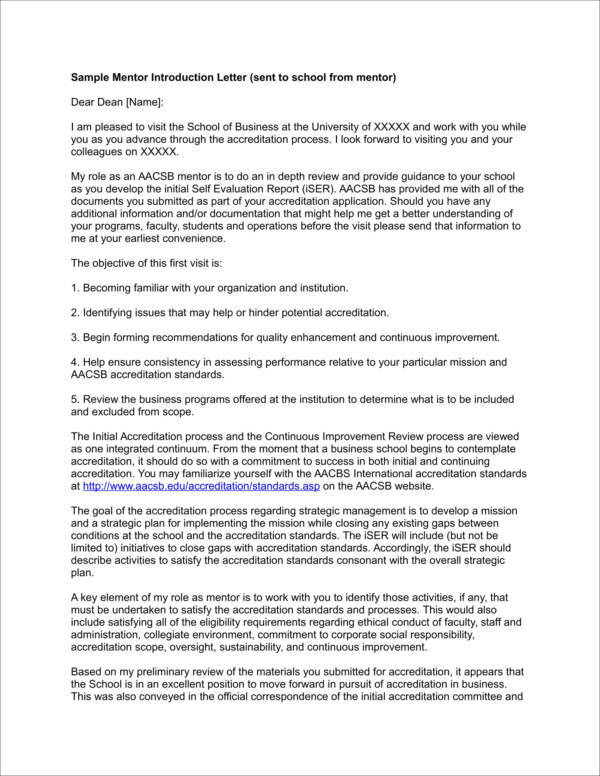 What Is a Professional Introduction Letter? When you are looking for a job, an introduction letter is basically your best foot at the door without even meeting the employer just yet. In simpler words, it is your best tool for setting up a good first impression. 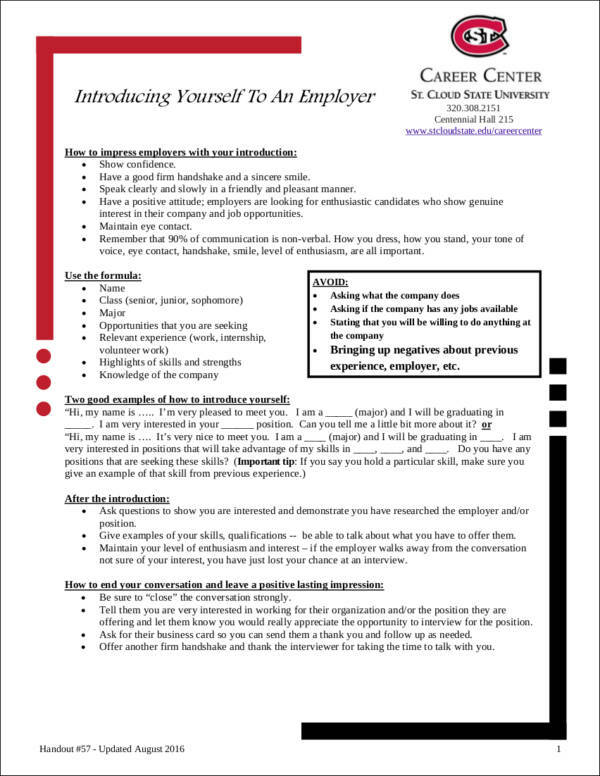 Your professional introduction letter will help you to introduce yourself and your resume in a simple and short yet effective way. Professional introduction letters are also used by employers to gauge whether or not you will be a good fit for the company, the workload, and the company culture. 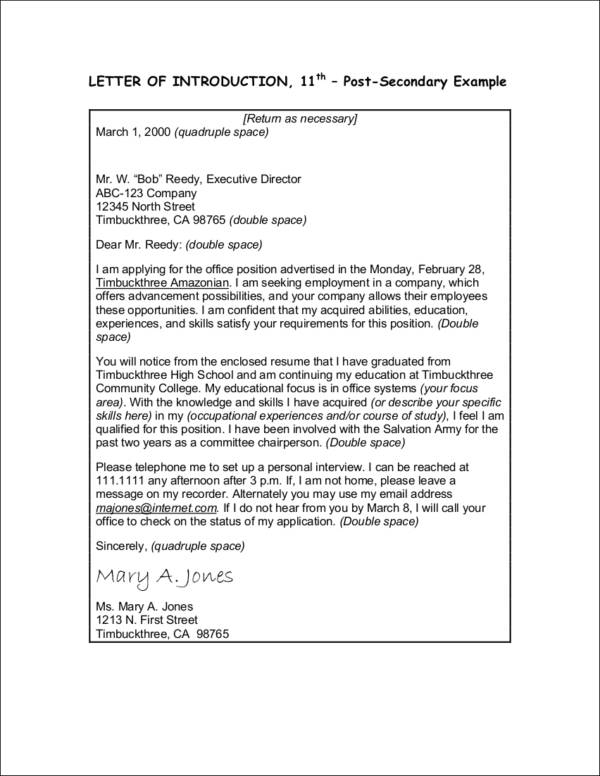 Employers will tend to read your letter first before getting to your professional resume. So if by reading your introduction letter they feel that you are not a good fit, they will not bother checking out your resume. 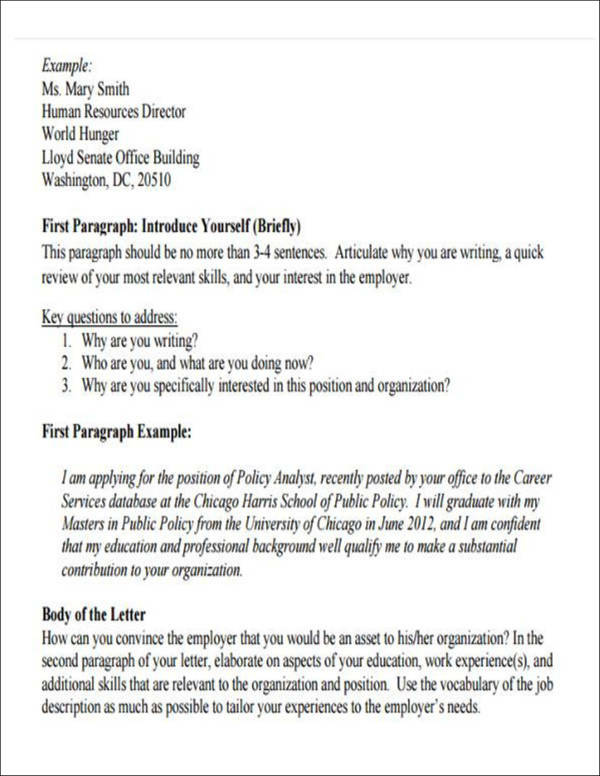 So your introduction letter should be stellar and should end up presenting you and your best work etiquette. through the interview, you will be able to discuss more your qualifications and skills. Everything is a chain reaction and it’s all because of one letter. Let the employer know how you got to know about the company, and, if they are actively hiring, how you got to know about the job opening. Make sure that you do not forget to mention the position that you are interested to apply to as well. If someone has referred you, you can definitely drop his/her name but make sure that you ask for permission to do so. 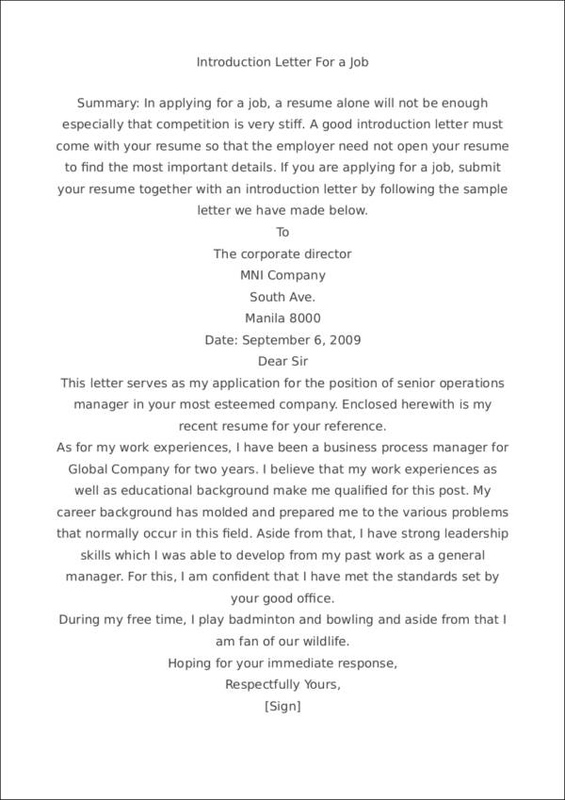 You may also see Job Letter. Do not miss out on letting the reader know that you are good, if not the best, candidate for the position that you are eyeing. This way, you establish confidence in yourself and it will be a good selling point for getting the employer’s attention or interest and make them curious about going through your resume and getting to know more about you. Remember to keep your introduction paragraph brief and straight to the point. Now, your second paragraph should be a brief yet informative description of your qualifications, work experience, interests, and other details that the employer needs to know about you. You want to give the employer the impression that you are the best applicant for the job. You may also see Experience Letters. You would also like to involve some of the key parts of your resume that you would like the employer to notice. You want to give them the impression that you are a strong candidate by describing your qualifications, experience, and interests. Make sure that you also do a little bit of research about the company and match the tone that they are using on their website and/or social media accounts to give the employer a sense of familiarity. Relate your own qualifications and experiences with that of the company. Do not forget to give the company some praise for any accomplishments that they may have achieved. 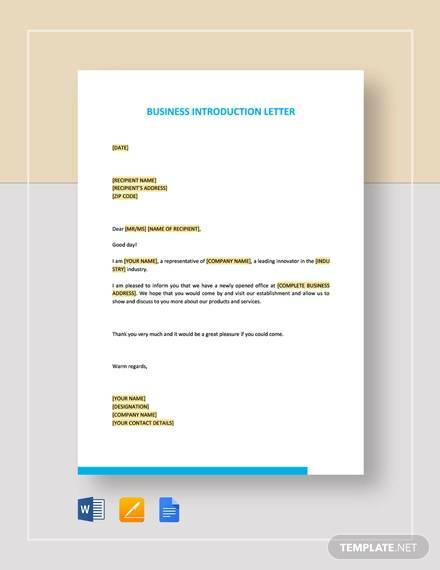 You may also see Sample Business Introduction Letters. If you are using bullets or lists, you want to make sure that the sentences you will be using are going to be more or less the same length. If you do not want to make use of a list or bullets, you want to make sure that you come up with well-worded sentences. Close your sample letter in a strong and bold manner. You want to ensure that the employer has now grasped on to the idea that you are a great match for the job that you want to get. Make sure that you also mention that you are looking forward to meeting the reader. Do not forget to tell them that you are willing to go through the hiring process and submit everything that they would require. If you really want to end on a bolder note, you can directly ask for an interview but make sure that you do it in a polite manner. Give them a sample timeline as to when you will follow up should you not hear from them. End your letter with a good closing such as Sincerely or Truly Yours. Then press on “Enter” about three to four times. This will give sample space for you to affix your signature. The next line would be dedicated for your typed name. 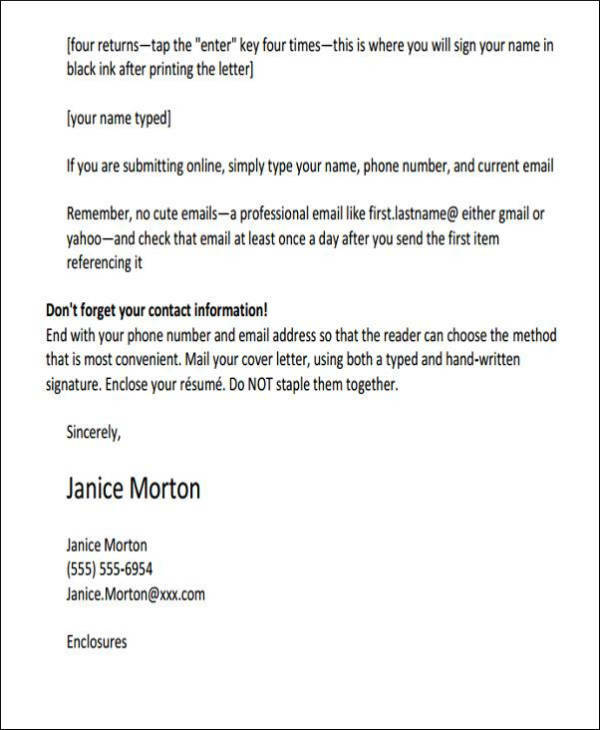 However, you want to take note that if you are sending your introduction letter via email that your typed name would represent your signature. After your name, you should enter your contact details such as phone number and current email address. Speaking of email address, you want to make sure that your email address is professional-looking. 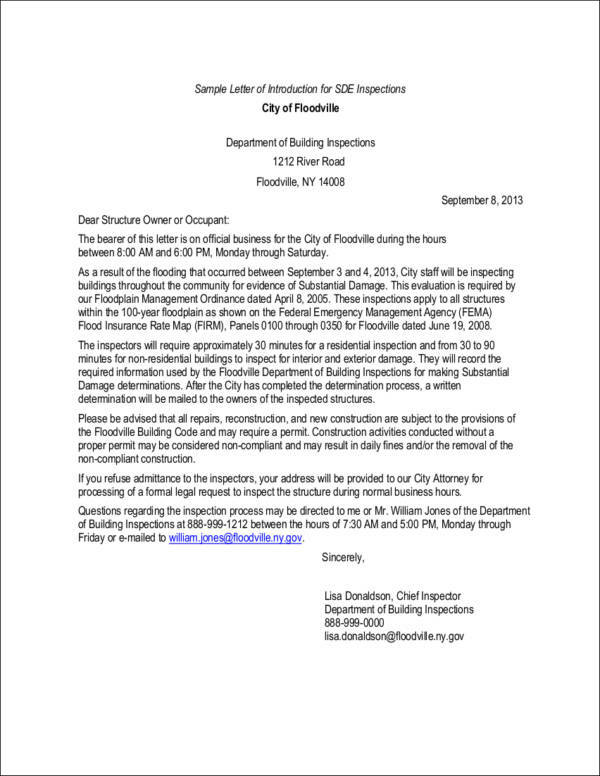 You may also see Professional Letter and Email Writing. 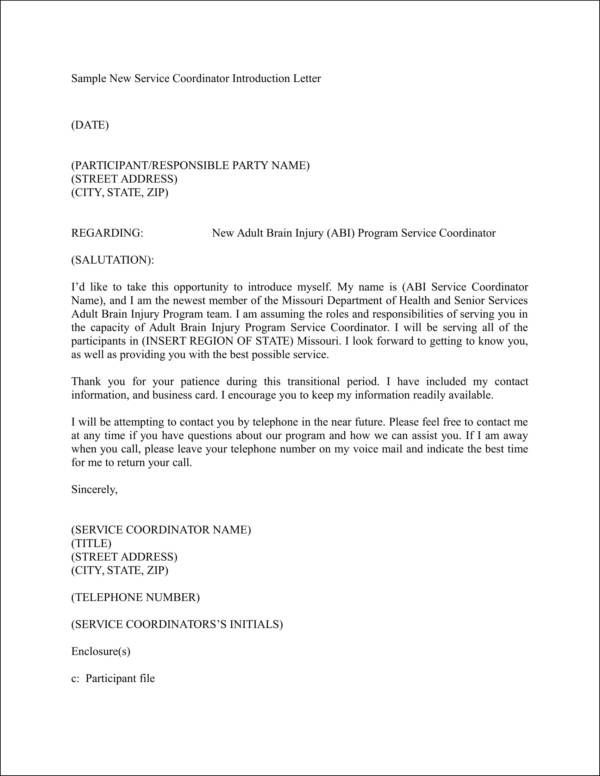 Who Can Make Use of a Professional Introduction Letter? Letters of introduction are not only for job seekers. They are used for different aspects of the business world. They can be used for partnerships, for generating leads, generating, or introducing a person to a company. How it will be written will all depend on what the end goal of writing your professional introduction letter is. It basically is a formal means of introduction. 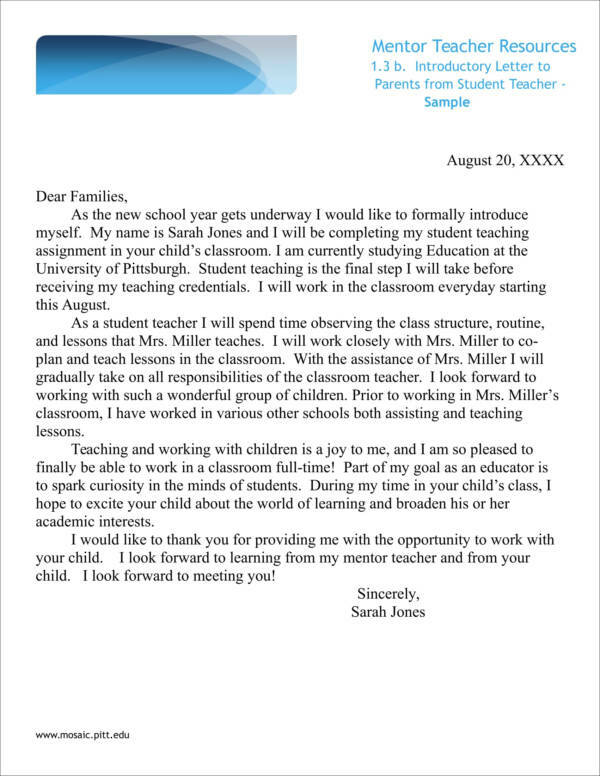 Here are a couple of ways on how an introduction letter can be used. What we will be listing down here are not the only ways on how you can use these letters but these are some of the most common ways about how these letters are used. 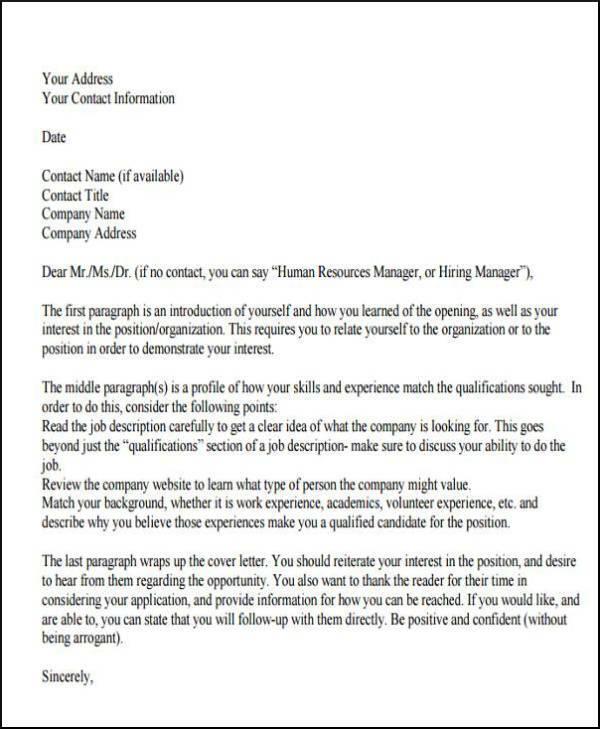 As we have mentioned earlier, job seekers can make use of introduction letters. They can use this if they are looking for new opportunities for a company that they would like to be a part of and that they would be interested to go through the hiring process should an opening be available. Real estate businesses can make use of introduction letters in the hopes of attracting new clients. They will usually enclose real estate brochures and flyers that the potential client can refer to for more information. This also helps the business stand out from their competition. Manufacturers want to get their products out there to be utilized by consumers. An introduction letter is the best way to seek out new partners to help increase your sales. Freelancers can use letters of introduction to introduce themselves to potential clients that may want to avail of their services. Enclosed with the formal letter will be a portfolio of their look. If companies want to sell their products or businesses with other companies, they would usually introduce themselves to the potential business in order to start a new relationship and invite them for a sit-down meeting. 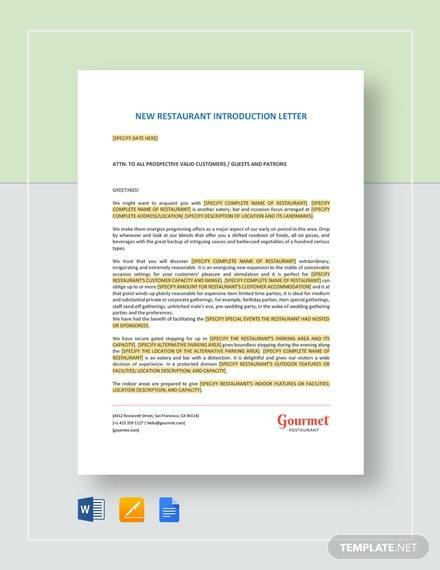 You may also see Business Letter. If you are looking to pursue higher studies or masters. This can also be used in order to recommend a colleague or friend. If you want to do business on an international level, you want to make sure that you show professionalism and politeness in order to build good relationships overseas. You can do this through letters of introduction and sending them to your potential overseas partners. Make sure you also research the business etiquette overseas. We hope that you learned a lot from this article and that you have become more familiar with how to write an introduction letter that will embody your professionalism and will be the best representation of yourself or your company.